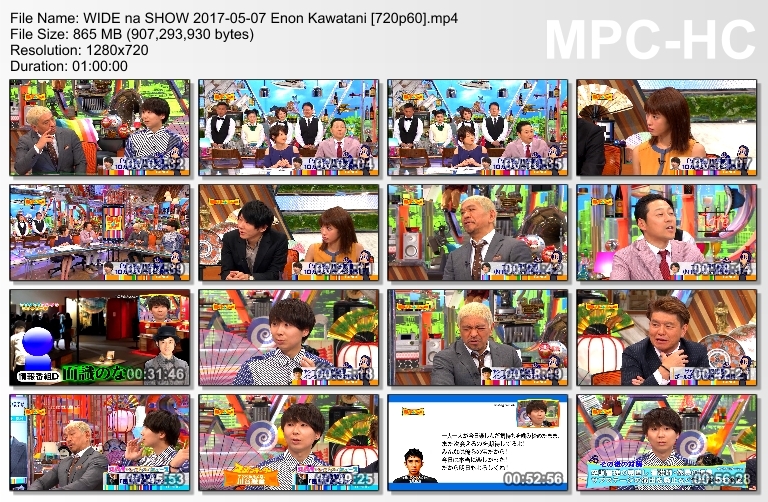 [0:22:56] Matsumoto commented about divorced Tanaka. Last edited by ErnieYoung on 17.01.2018, 16:12, edited 2 times in total. Thank you for the upload, ErnieYoung.